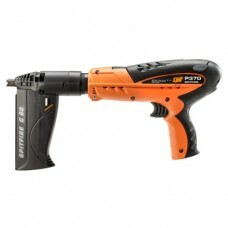 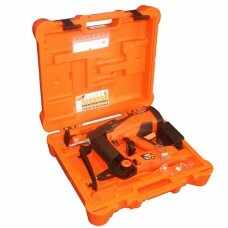 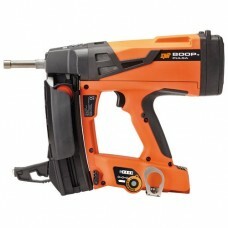 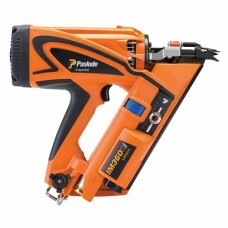 The FN1650.1 is a small, lightweight, versatile tool ideal for all second fix finishing. 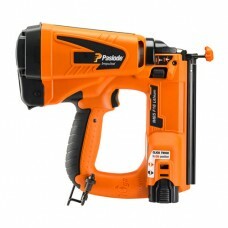 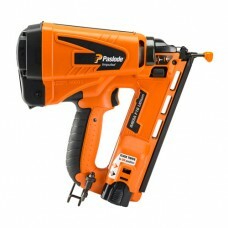 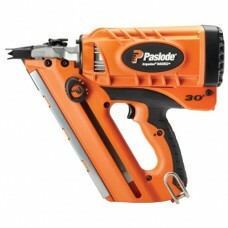 Paslode IM360Ci Lithium Cordless Framing Nailer boasts advanced technology including innovative Start & Go, one touch fuel & battery indicators, great power to weight ratio plus a long life battery – Making Paslode the first choice for first fix timber to timber applications. 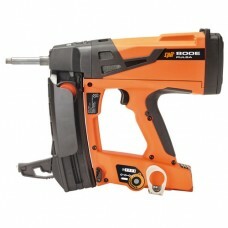 The NEW Pulsa 800E cordless gas nailer is a secure and fast solution for fixing electrical cable management to steel and concrete. 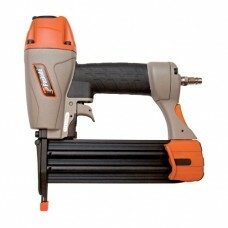 The NEW Pulsa 800P+ Cordless Gas Nailer is the fastest and most reliable solution for fixing drywall to steel and concrete.